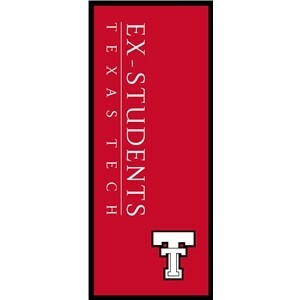 Trusted by the nation’s leading universities and colleges, Downtown Decorations, Inc. is the premier vendor of campus banners. 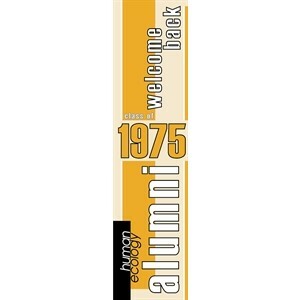 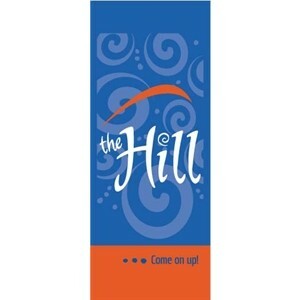 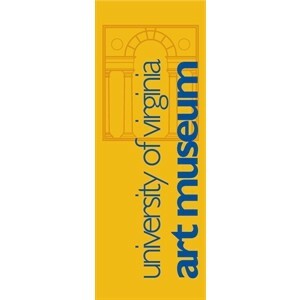 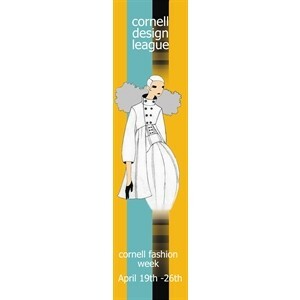 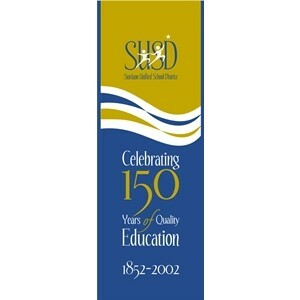 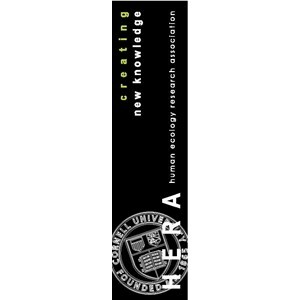 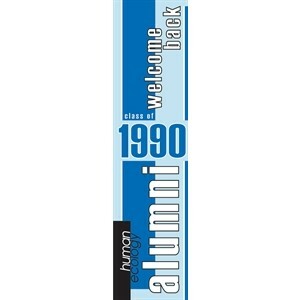 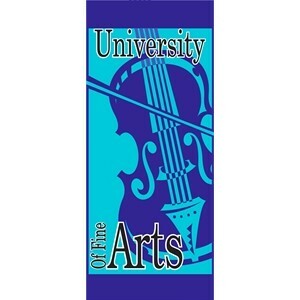 Please view our extensive gallery of university and college light pole banners to see a wide range of designs and concept ideas. 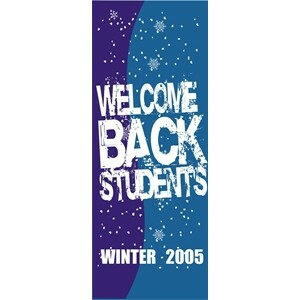 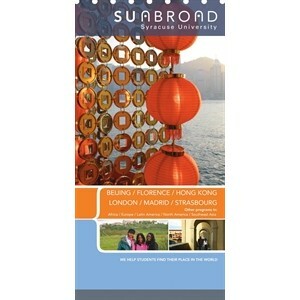 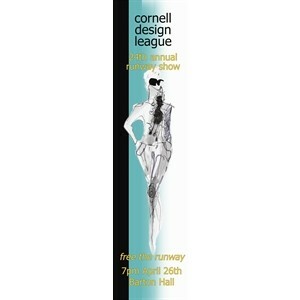 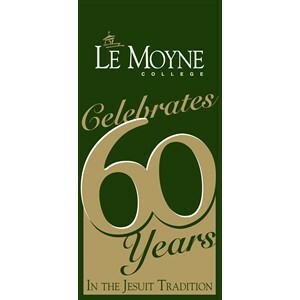 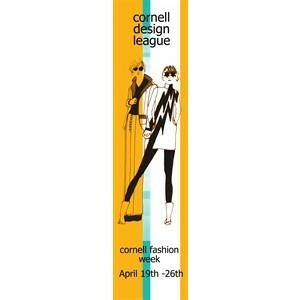 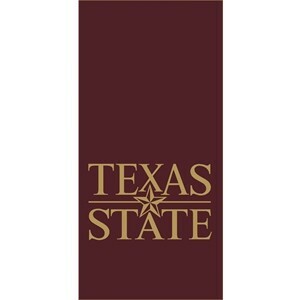 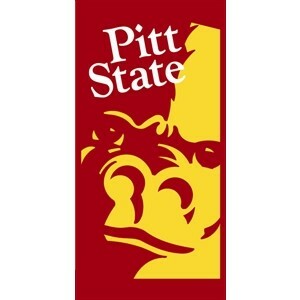 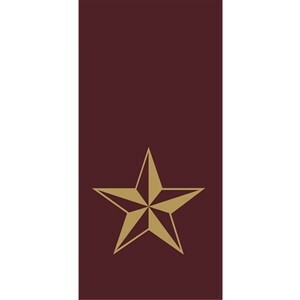 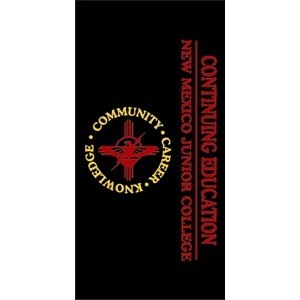 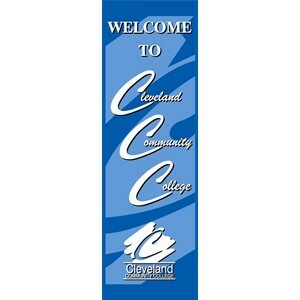 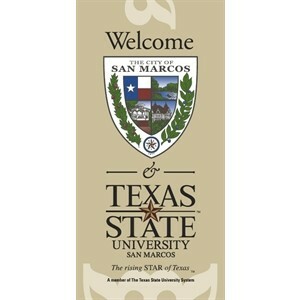 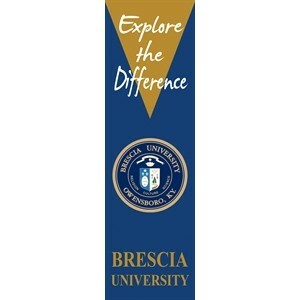 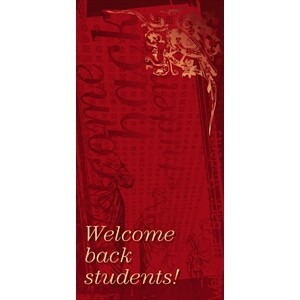 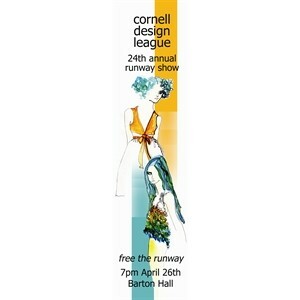 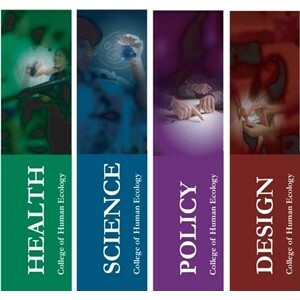 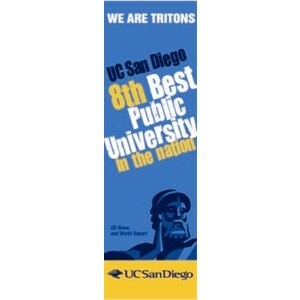 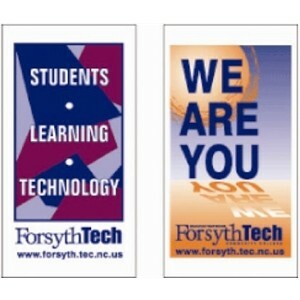 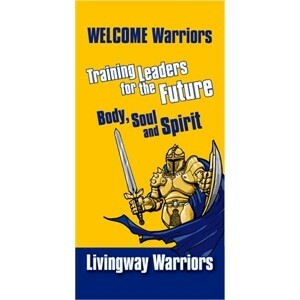 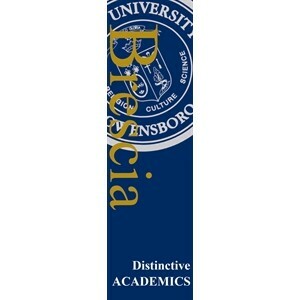 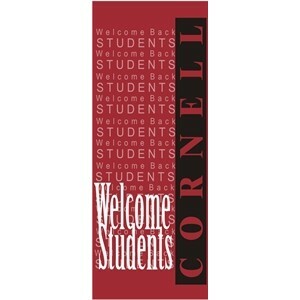 Light pole banners are the preferred means of waypoint indication at today’s colleges and universities. 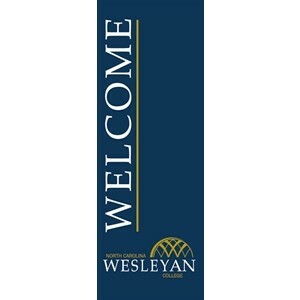 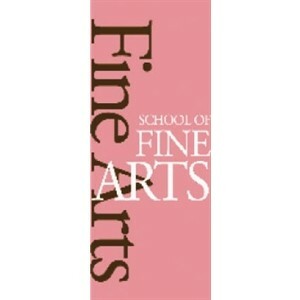 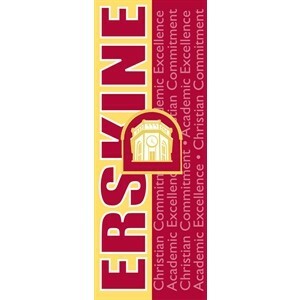 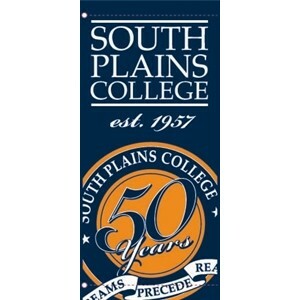 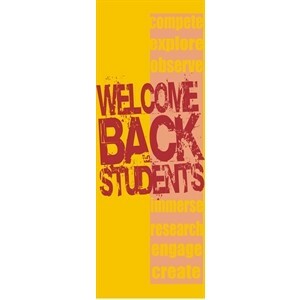 Banners are favored for their ability to professionally brand your campus in a visually appealing manner with your logo, tag lines, or curricular offerings. 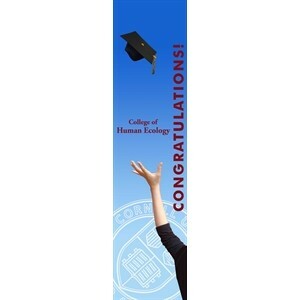 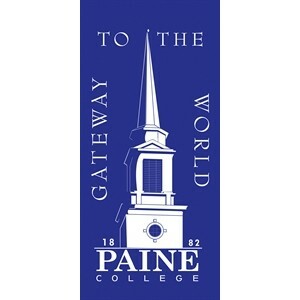 Our college banners are durable, high-quality, backed by the industry’s longest warranty, and most importantly have an incredible impact that is immediately seen and remembered by all on campus, or those that are visiting. 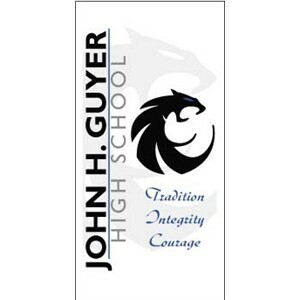 Let our in-house design experts help promote, define, and brand your college or university with a completely custom designed campus banner program.